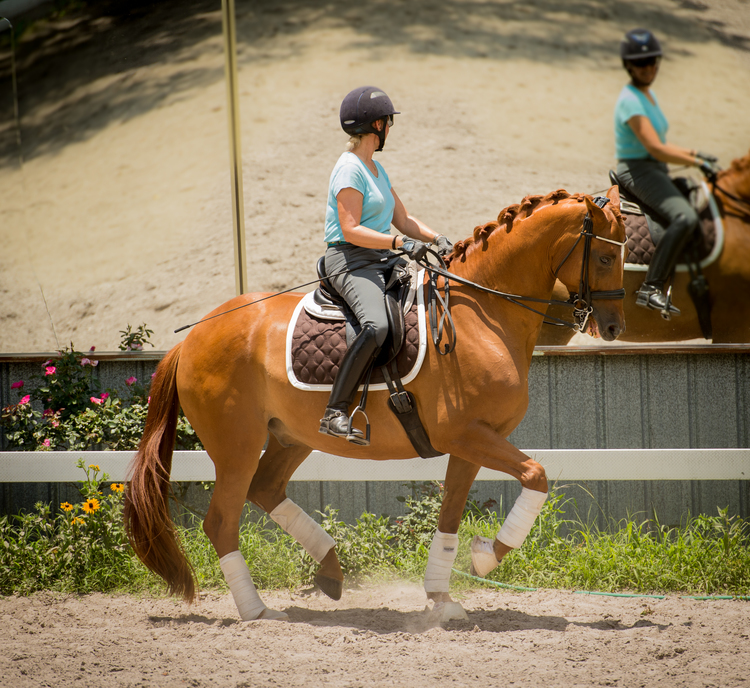 We offer a highly talented group of WARMBLOOD TRAINERS, preparing horses for sales and shows in our well rounded program, including dressage, natural horsemanship, hacking, jumping and holistic work. Erin Brinkman heads our staff of trainers having studied bio-mechanics and holistic approaches to both training, teaching and horse health. 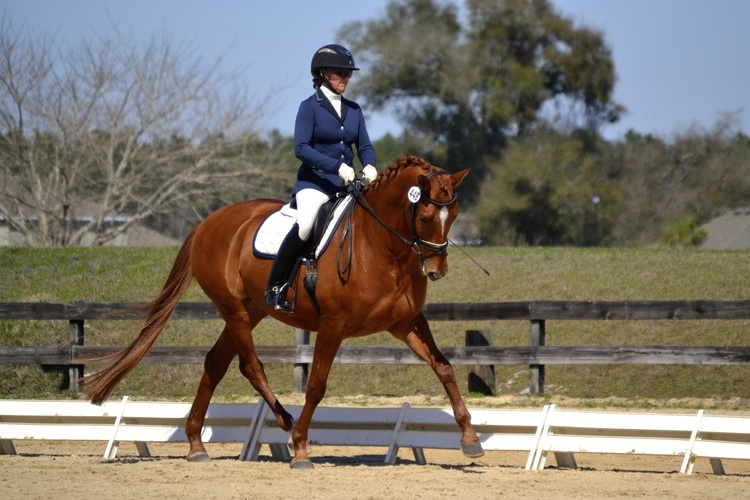 Collette Zimmer joined us in 2018 and offers excellent training and instruction in dressage. Michelle Warro adds jumping skill in both eventing and jumper, as well as training horses and riders. 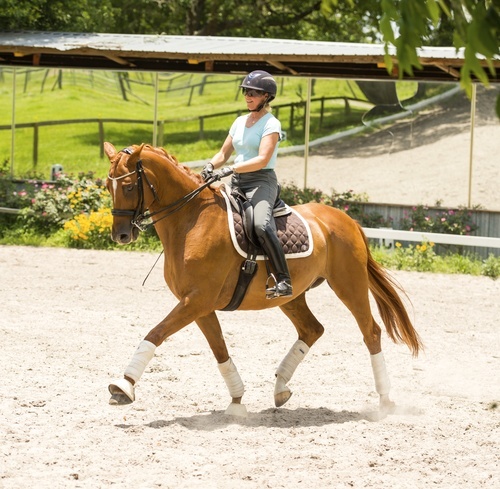 Our program is great for winter training of horse and rider for the Florida dressage circuit and all of our trainers are available for lessons, clinics or training. Erin is available for clinics, lessons at Valhalla, judging schooling shows, coaching at shows, and training horses. Erin loves to teach and has been teaching daily for the last 25 years. She travels throughout the United States giving clinics. 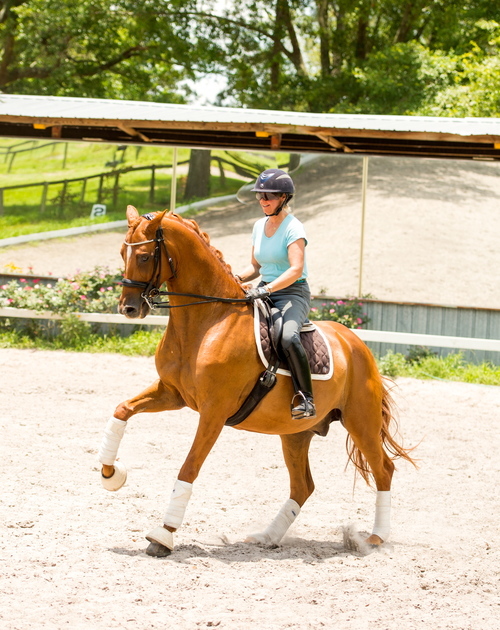 Erin has helped many riders achieve their USDF medals and find their dream horse! She has brought many horses to Grand Prix, using kindness and expertise to form a team where both horse and rider enjoy the work. Valhalla Farm is always looking to welcome working students to join our team. As a working student you will have the opportunity to study under top FEI dressage and event riders. We take great pride in our working student program and are committed to developing riders into capable equestrians. Many of our past working students are now professionals in the horse industry. We offer a wide variety of education such as horse management, training for all disciplines, natural horsemanship and breeding. Work is mainly grooming, feeding, turn-out and riding. We welcome all self-starters with ambition. Minimum stay is three months. Michelle comes to us from the Mid-Atlantic Region where, in 2008, she fell in love with the sport of eventing and her true calling of teaching, training and competing. After starting her career in Long Island at a hunter/jumper barn, she has now taught, coached, and competed at various levels in eventing, jumpers, and dressage. She has also competed in multiple CCI* and CCI** events. Michelle also won the 2015 Thoroughbred Makeover Eventing Division in Kentucky over a large field of top professionals and amateurs with a wonderful 4-year-old OTTB; they also placed 3rd overall in the dressage division. Michelle works with all breeds to bring out their best. Her creativity and calmness encourages the horse’s strengths and creates horses who are happy to go to work. Her extraordinary feel for the horse’s learning process allows horses to find confidence in themselves and their riders. Michelle is also one of the first trainers in the country to be certified as a Young Event Horse Trainer by the USEA. Michelle is now accepting horses for event/jumper training. Valhalla Farm has been training both horses and riders since 1972, assisting many riders along their path to professional trainer/riders in a variety of sports. This list includes the very successful trainers, Dori Addy, Derek Petersen, Brian McMahon, Eugene Abello and Andrew Palmer along with many others. Our program offers both working student positions and/or the opportunity to bring your own horse for a short or long course. We accept a few outside pre-approved warmbloods for horse sales. Our facility includes a dressage size covered arena, outside dressage rings, acres of fields to practice dressage in peaceful settings, a stadium jumping field and the friendly atmosphere to make it all fun. While we are not a boarding facility, we can handle winter boarders who want to work with our trainers. We are pleased that Erin Brinkman, Collette Zimmer and Michelle Warro have made Valhalla Farm their home. They not only train our horses, but work with a large number of outside horses and students to prepare them for the show ring. Our program is also open for winter training of horse and rider for the Florida dressage, jumper and eventing circuit.